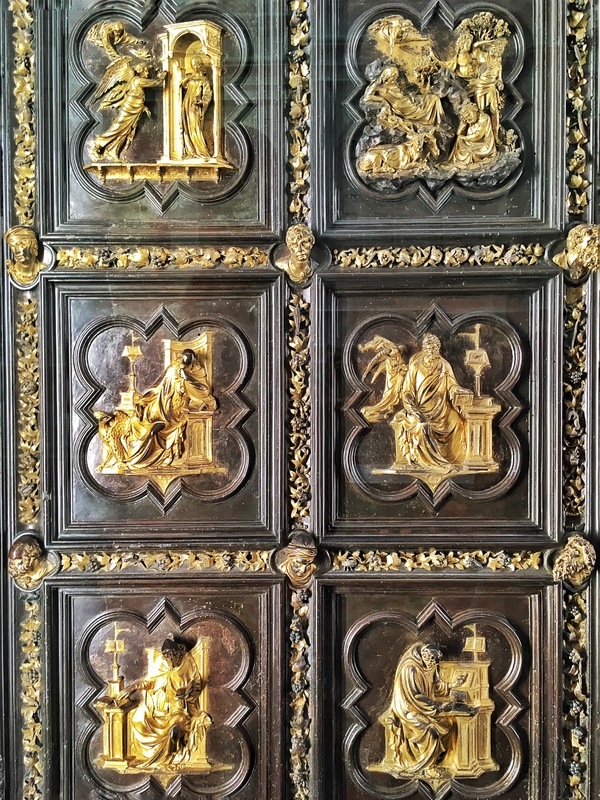 Duomo Fun. | In Florence. A Firenze. Small confession, I’ve never actually been in the Duomo, or Cattedrale di Santa Maria del Fiore, whichever name you know it by. Bit of a misleading title then. 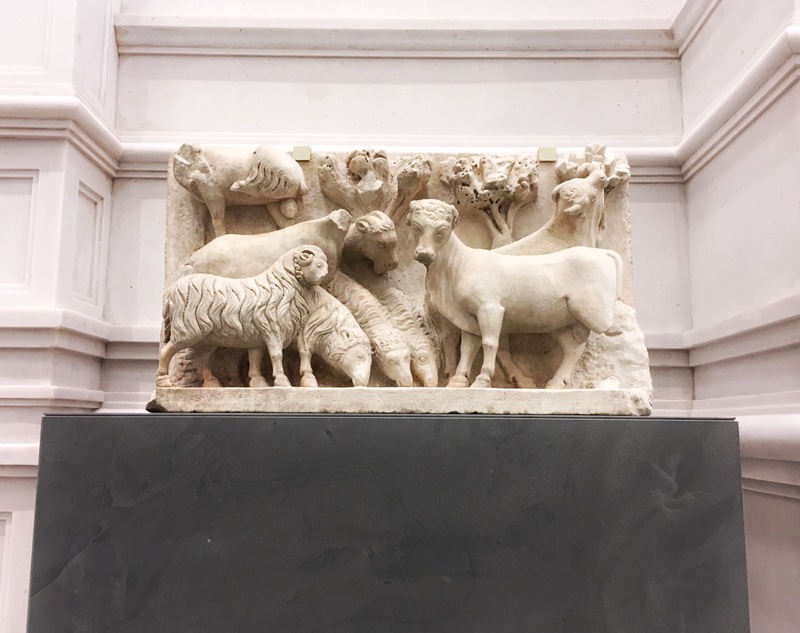 I did, however, visit the Museo dell’Opera del Duomo and Giotto’s Campanile though, and these were pretty darn good. I sound surprised, because I hate heights. Not all heights, just sheer drops with no barriers. I’d call this quite a logical fear, but a lot of people find it amusing. So when all my friends decided to go up Giotto’s Campanile, I went with them. 400-ish stairs later, we made it to the top and I wasn’t a quivering mess. The stairs weren’t too narrow, plus they were built inside the tower’s walls hiding the massive drop below you. Even at the top there’s a sort of metal cage around the roof, so you can enjoy the view without wetting yourself. And what a view. This city is as beautiful from above as it is on street level. 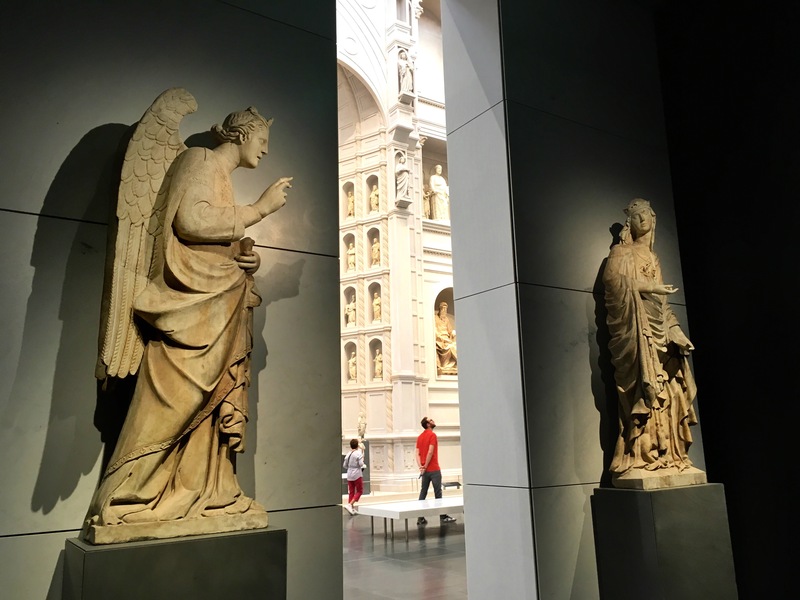 Museo dell’Opera del Duomo was one of the coolest museum spaces I’ve ever been in. It’s deceivingly big on the inside, with three floors full of fascinating objects. Most impressive is the ground floor space, where one facade of the Duomo is recreated, statues and all. 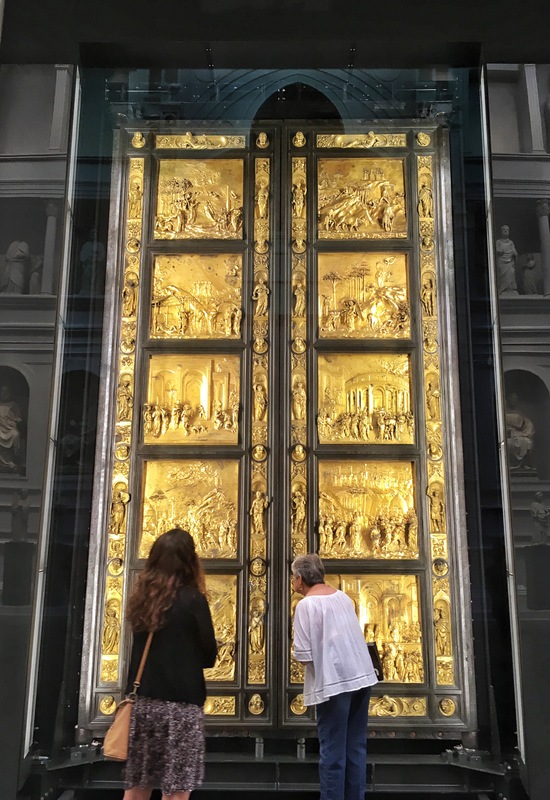 There are also the original doors to the Baptistery and Duomo which are stunning gold creations. The ticket is a little pricier than other sites in the city (€15), but it’s 100% worth it. The tower climb also means you can skip the gym for a day or four.